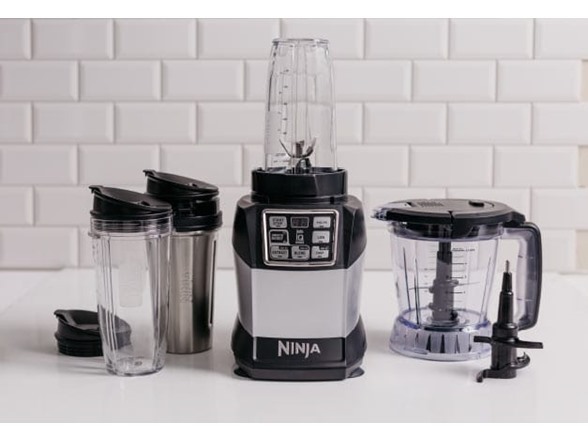 Nutri Ninja® Auto-iQ® Compact System now includes Smooth Boost® Technology, allowing you to truly customize your drink-making experience whether you’re using Nutrient Extraction* or High Performance Blending. 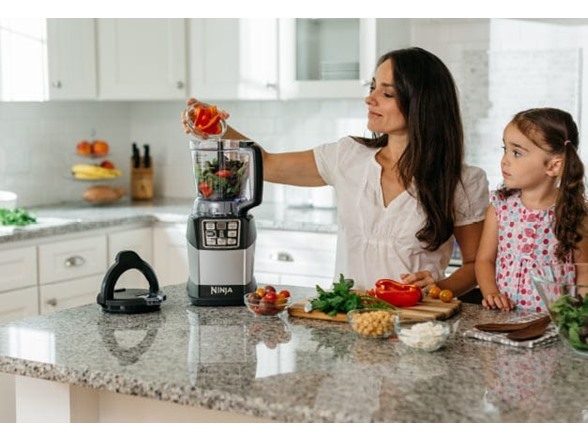 Now you can choose whether you want deliciously drinkable nutrient juices or whip up an ultra-creamy frozen smoothie all at the touch of a button. With Nutri Ninja® Auto-IQ®with Smooth Boost you can see, feel, and taste the difference. 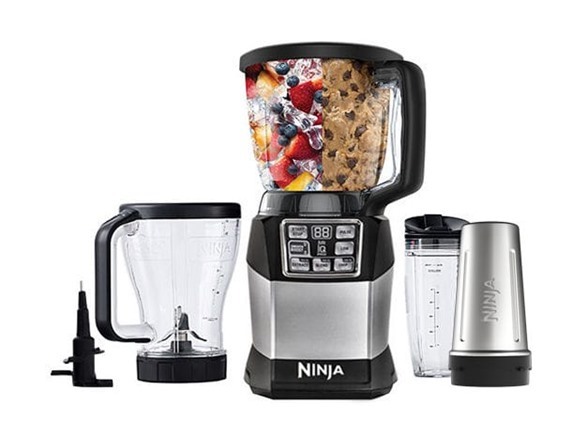 Nutri Ninja® Auto-iQ® Compact System includes double-walled stainless steel cup that keeps your favorite frozen smoothies colder for up to 4 hours. ** The 48 oz. XL Multi-Serve Nutri Ninja® is the perfect container to create meals and drinks for the family in seconds. 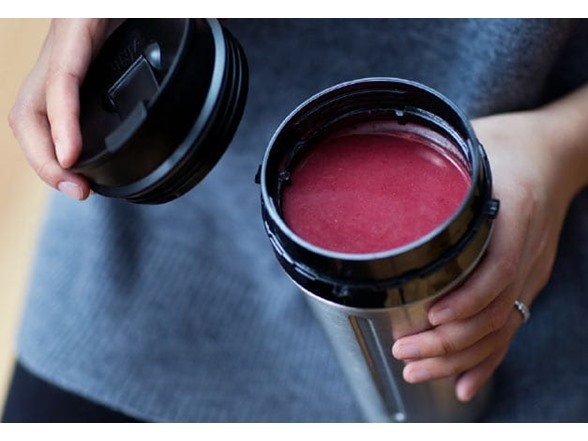 The Regular Nutri Ninja® Cups with Sip & Seal® Lids allow you to make delicious smoothies to take on the go.